Random Beauty by Hollie: Happy 2nd Blogversary! 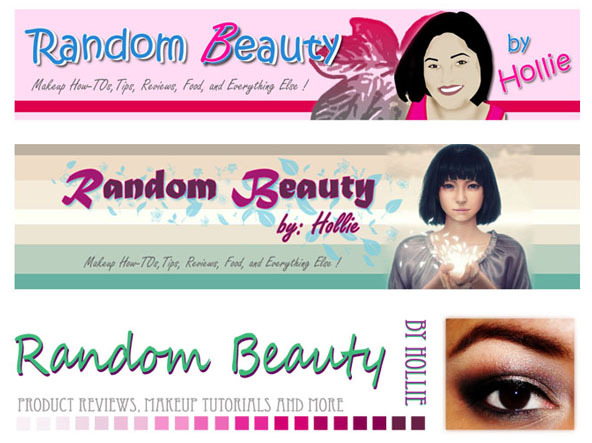 Hey ladies, Random Beauty by Hollie blog is officially 2 years old! Yay! 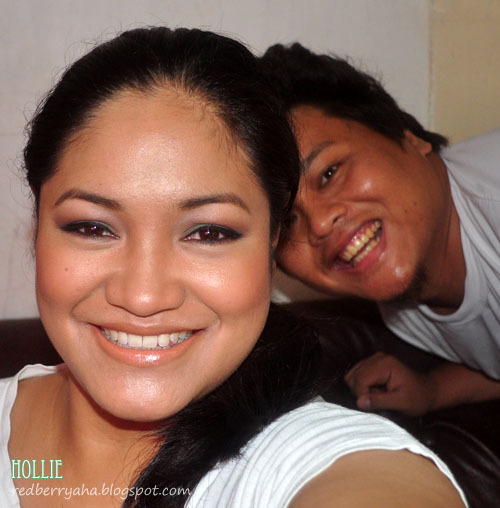 My blog has come a long way since my first beauty related post last Oct 23, 2010 (here). It has changed so much over the past couple of years and I'm happy to see what I have accomplished. I'm glad that I was able to meet beautiful people and gained loyal readers. I really appreciate you ladies for taking time to read my posts and for believing in my reviews and wanting to know my thoughts about certain products. I initially thought that I wasn't going to last this long, because doing each post takes so much time and effort. From testing products, taking photos, to doing research. But I have come to love blogging ever since I found my niche as a beauty blogger. I can talk about makeup and beauty products all day and I'm glad that I have this blog to serve as my stress reliever. As my blog has evolved, I too have improved as a person. I was rather shy and had low self esteem when I first started blogging. Because of beauty blogging, I met different personalities both online and in real life. They really helped me become a better person that I am today. I'm now more confident and comfortable in my own skin. If it wasn't for beauty blogging, I wouldn't have become a freelance makeup artist. I have not studied from any beauty school nor have I attended any makeup workshops. I'm a self taught makeup artist and everything that I have learned about makeup is from reading Beauty Books, watching Youtube Tutorials, doing online research and through practice. I do have something in store for you ladies and it will be announced very soon, so stay tuned. Happy anniversary to your blog!!! :) You've accomplished so much! Keep going! Congratulations on your anniversary Hollie! Your new banner looks pretty. It's one of my goals to be able to design my own graphics someday. :) More power!